Diners, Lick Your Chops! Restaurants, Light Your Stoves! Turlock Restaurant Week Is Launching January 19-28, 2018! 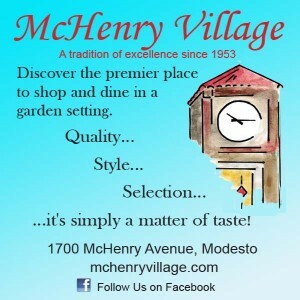 Introducing Turlock’s Newest Food Experience – A Ten Day Food Extravaganza Throughout the Town at Our Beloved Restaurants! Turlock, CA – December 5, 2017 – Introducing Turlock’s first-ever Restaurant Week! Local entrepreneur and marketer, Ali Cox-Verissimo are executive producers and owners of this first time Turlock event. Kick 2018 off right by supporting local businesses and dining at the abundant restaurants all around town. 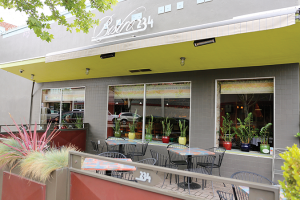 Participants can expect awesome restaurant deals such as prix fixe specialty menus, drink specials, and more. 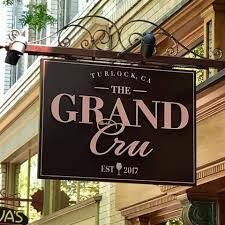 The goal of Turlock Restaurant Week is to bring people together so that new diners can experience unique dining out experiences and for restaurants to stretch their wings with special menus and offerings. Will this be an economic driver for the area? For sure, we’re looking to inspire people to get out during what might be a slower month for dining. 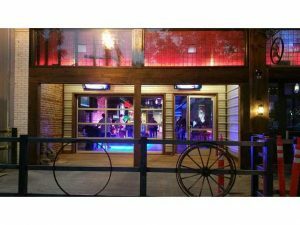 Restaurant owners will be able to access an online application and program details. Diners can view the list of participating restaurants and the corresponding specials. The event sponsor, HeyTurlock, will be keeping the community up to date with social media communication through HeyTurlock’s Instagram and Facebook page feeds. Turlock Restaurant Week has recently been accepted as part of California Restaurant Month, which is run through the “Visit California” organization. Program Manager, Haley Brown has extensive experience with previous work experience at Visit Stockton’s Stockton Restaurant Week. Visit TurlockRestaurantWeek.com for details! Angelini’s Italian Restaurant, Bistro 234, The Grand Cru, Hauck’s Bar & Grill, Red Brick Bar & Grill, Toscana’s Ristorante and The Udder Place. Keep an eye on the website for additional restaurant sign-ups!